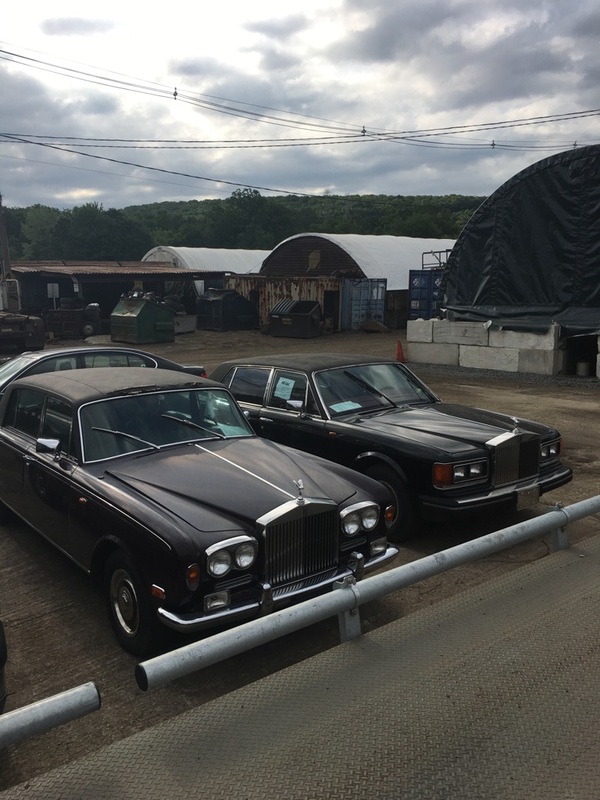 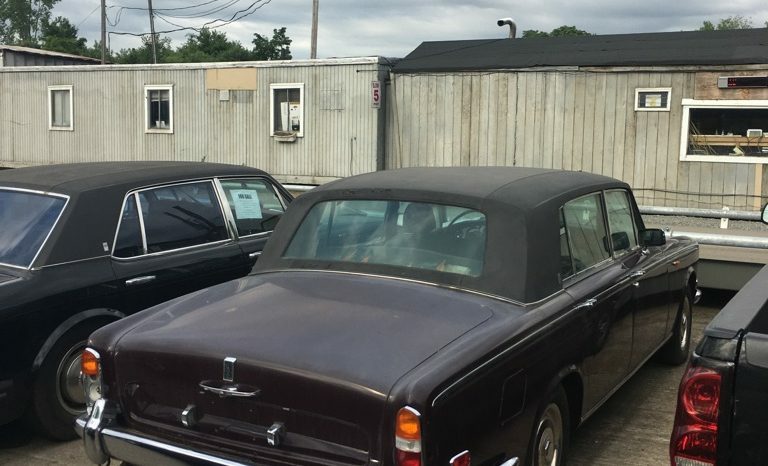 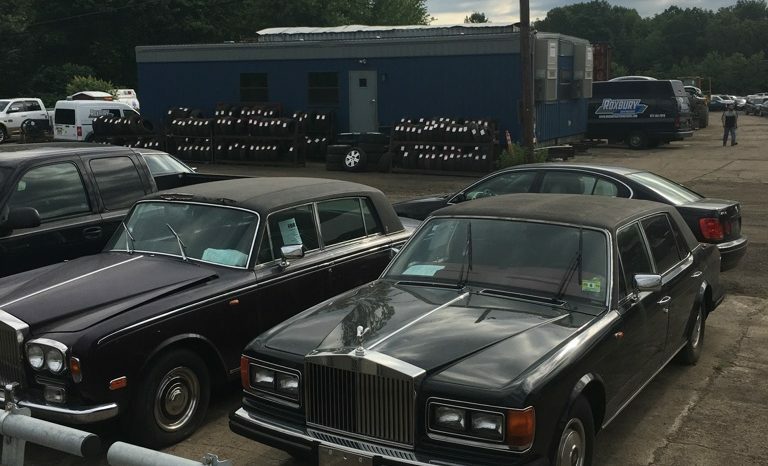 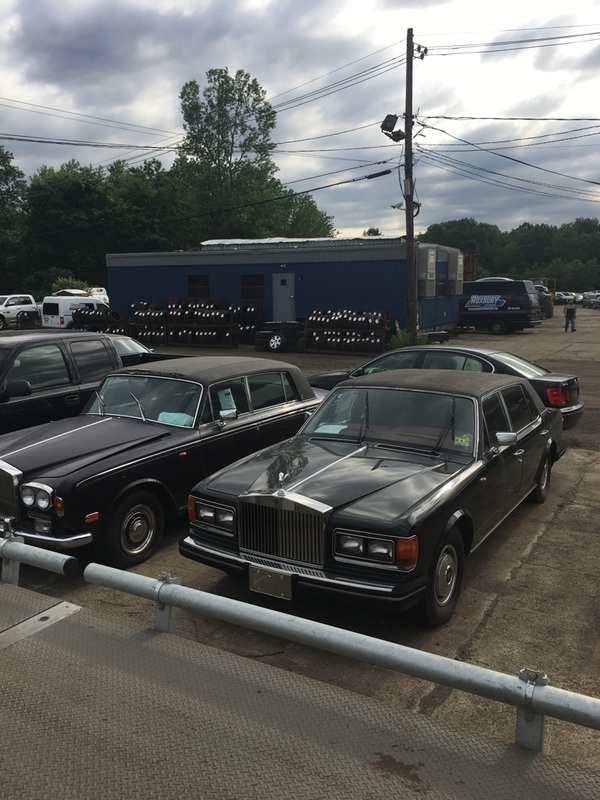 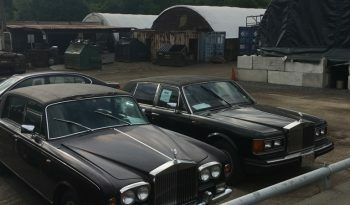 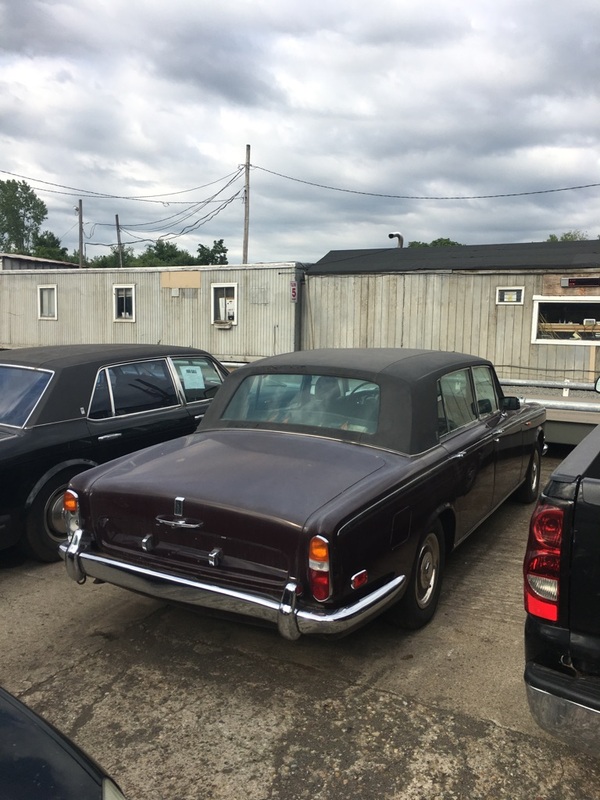 The Silver Shadow runs and drives, need minor tlc. 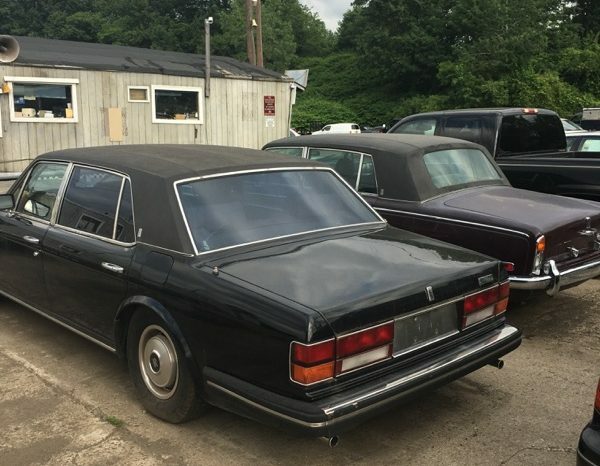 The Silver Spur has been sitting 20+ years and we never tried to start. 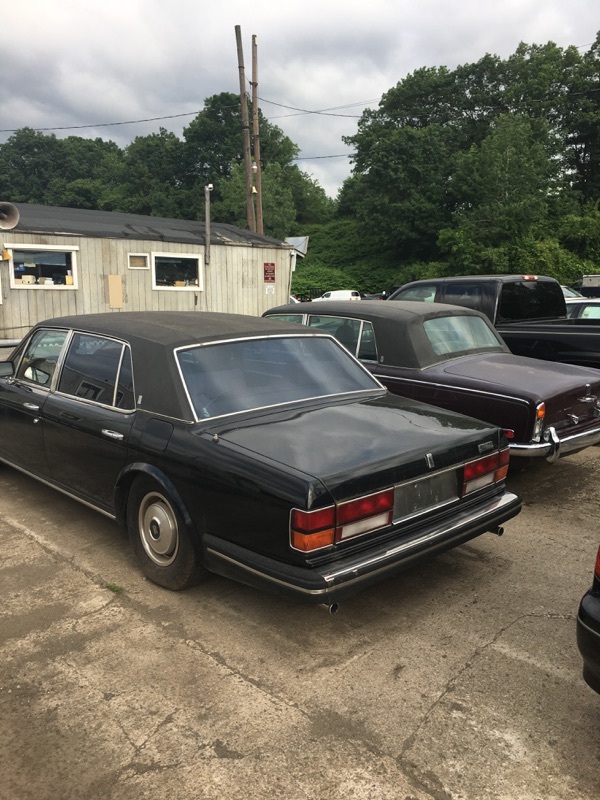 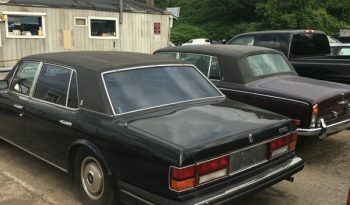 Clean title on the Silver Shadow, no title on the Silver Spur. SOLD AS A PACKAGE: $15,000.